As a pioneer in wind power, VALOREM is committed to always choosing the right energy source for the right area and informing and working closely with its local partners throughout the long process of project development. Renewable energy projects are discussed and re-evaluated with local stakeholders (elected representatives, government departments and experts) to ensure that they best fit the needs of both the area and its population. 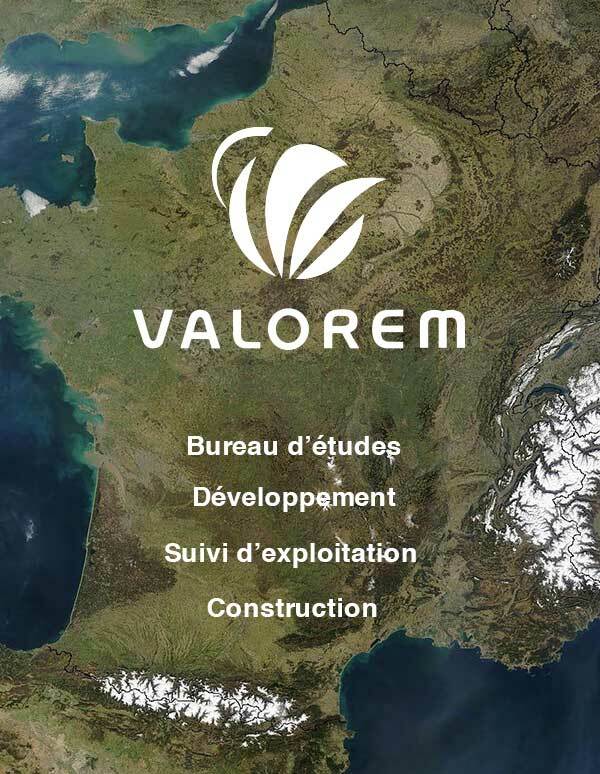 VALOREM is especially keen to foster local economic development in the areas where it operates, collaborating wherever possible with local companies on construction projects and surveys. In line with its values and commitments, VALOREM offers crowdlending opportunities wherever possible, to enable citizens to fully implement their own energy generation methods.